Each year some 15,000 people from countries all over the world move to Manitoba, finding in this Canadian province new jobs and careers, friendly communities and affordable family living. At the same time, many small communities are struggling with population stagnation or decline. 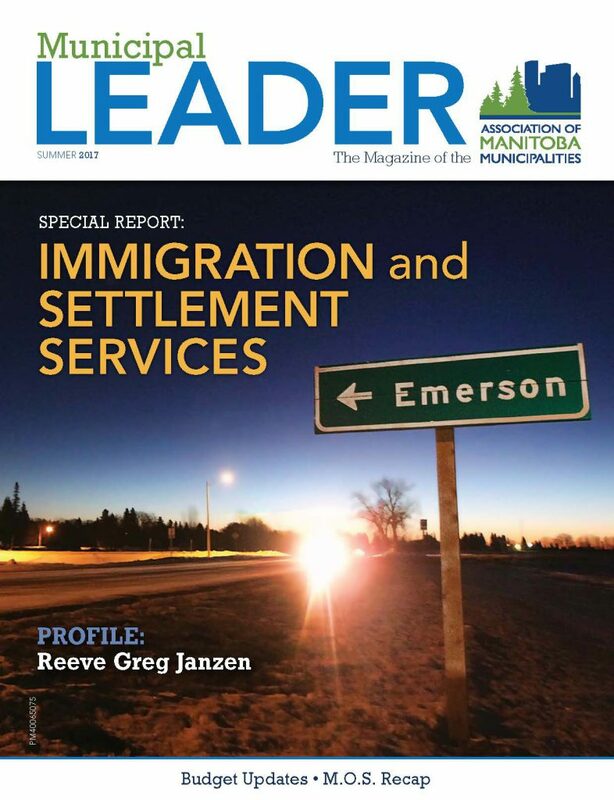 Our special report on “Immigration and Settlement Services” is packed with information for municipalities who want to attract some of these newcomers to their communities. From the history of immigration in Canada, to Manitoba’s Provincial Nominee Program, to municipal success stories, to integration through the workforce and arts-based social development, we cover the topic from all sides.